Search all Valrico homes for sale with lots of photos on our easy to use site. Valrico is a lovely community just east of Brandon with top rated schools and your choice of gated communities, golf course communities, or just great neighborhoods. Home prices are extremely reasonable. Shopping, an abundance of restaurants, parks, and activities are all nearby. Just minutes away, you can enjoy a picnic and a swim in the natural springs at Lithia Springs County Park or go canoeing on the Alafia River. 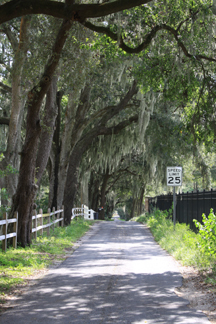 This Tampa bedroom community is an ideal choice when shopping for a home. 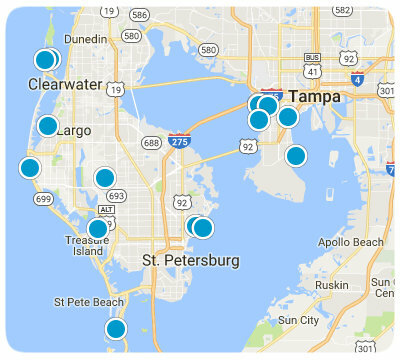 The short commute to the interstate make downtown Tampa and MacDill Air Force Base an easy 30 minute drive. Come and spend a day with us and we will show you the best homes in Valrico. Search for Valrico Homes. You can also search Valrico subdivisions. When doing an MLS search Valrico condos, townhomes, villas, and luxury homes. You can also do a Valrico new home search for the hottest new homes in Tampa Bay. You will find all the Hillsborough, Pinellas, Manatee and Pasco County listings by a Valrico Realtor, as well as Valrico homes for sale and all of the Valrico real estate listings. When you be ready to learn more about homes for sale in Valrico, click the contact button above for Jim and Linda at Home Sales Tampa Bay. Call us, because time and money matter when you buy or sell your home. Bloomingdale Sec M Unit 01 SubDv. Bloomingdale Sec N 01 SubDv. Bloomingdale Sec P Q SubDv. Bloomingdale Sec J J SubDv.